On Thursday, June 14 at the Crosby in Rancho Santa Fe, I had the chance to take a photo with the three-time world champion surfer, Tom Curren (right); and President of Shea Homes, Paul Barnes (left). Swicthfoot has raised over $515,000.00 since 2005 for under privileged kids in San Diego. Mark your calender for next year. 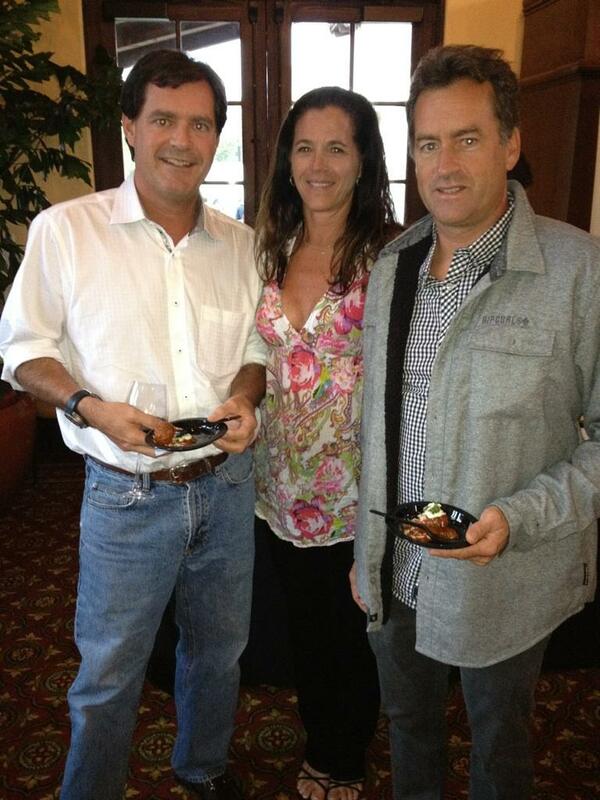 The 2012 Switchfoot BroAm was a great event – It’s great to see that Dulce Interiors supports them.